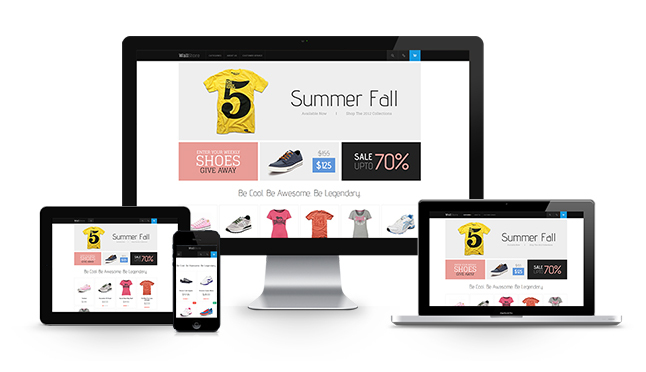 This Thanksgiving we would like to offer our thanks to all the Magento Theme Club members and Magento lovers out there in general with our all new Magento responsive theme -- Wall. For the past two months, our team has worked extra miles in order to meet deadlines and deliver this Thanksgiving gift on time for our members. Why did we come up with Wall? 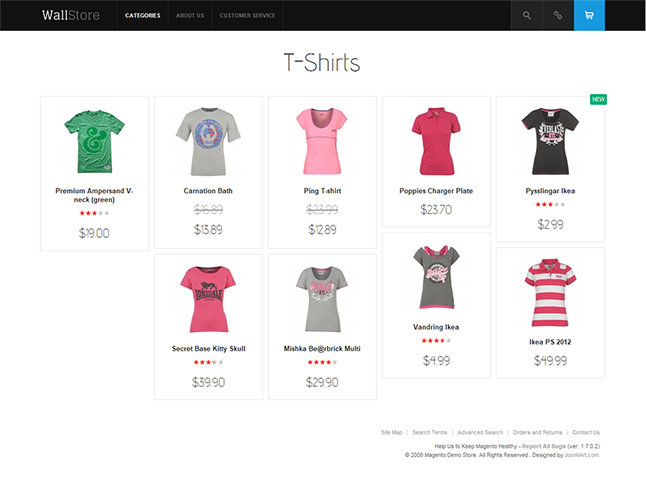 The original idea was from Wall, which resulted in countless request from you guys to have a similar theme for Magento. Then how come it took us quite long to get Wall done? 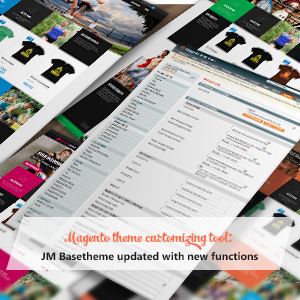 We didn’t want to make just a copy from JA Wall but instead, we wanted to give the Magento geeks something better, or at least DIFFERENT than JA Wall, thus comes Mega Menu extension developed especially for Wall. 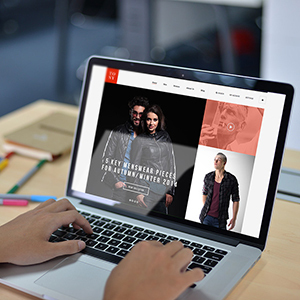 The hype for responsive design is definitely huge this year. Wall is not going to let you guys down on this “hot” feature. It looks great on all the web enabled devices and mobile browsers, tablet and mobiles as defaults. 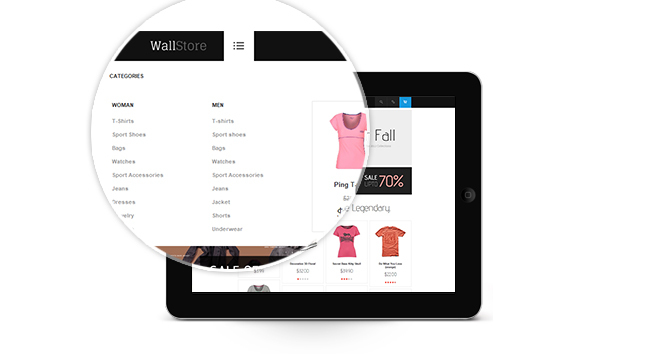 It is supported by the power of dynamic grid-style layout and the combination of built-in jQuery Masonry. Altogether gives Wall the full flexibility to display contents in the most beautiful way possible. 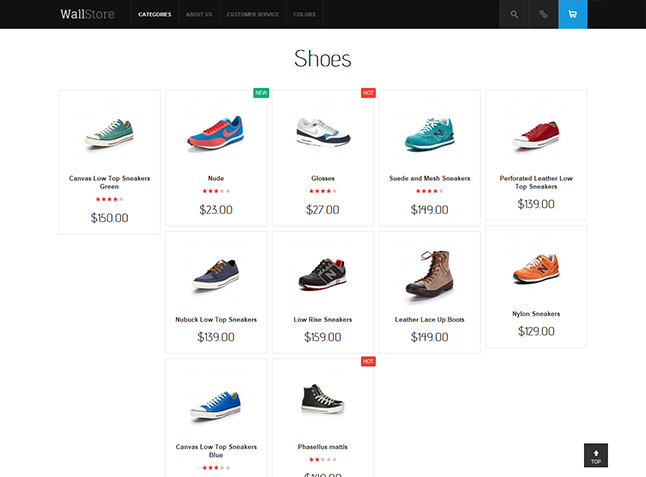 Brand new extension for Magento CMS strives to improve your Magento navigation and usability. For products which needs to stand apart from other regular products, for e.g. 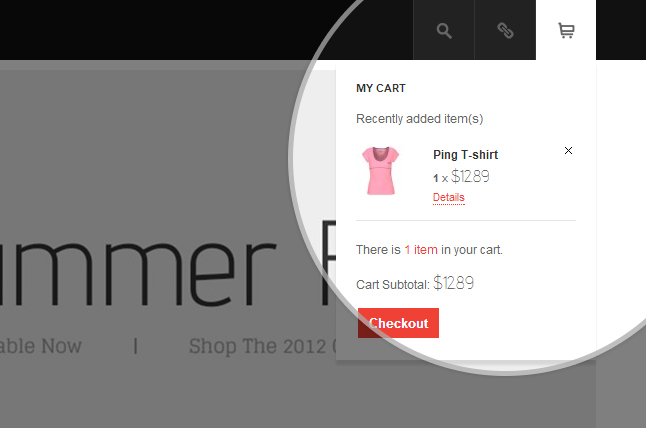 New-arrival products and Best-sellers products in the categories one can now easily add “Hot” & “New” labels. You can indeed create even more labels for your products easily. 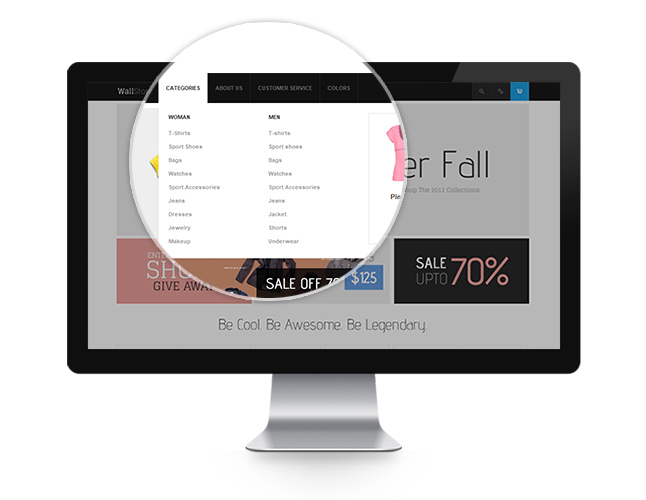 Quick-look window: Each single item has its own great-looking quick window. 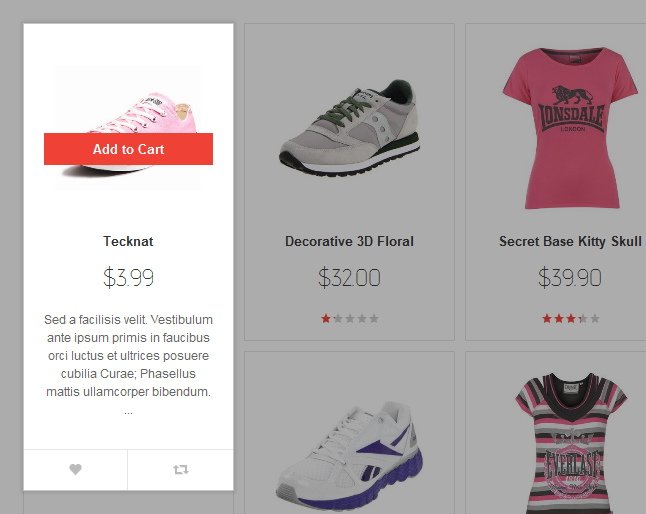 “Add to cart” button only appears when hover over the item picture instead of appearing right underneath each item as usual. 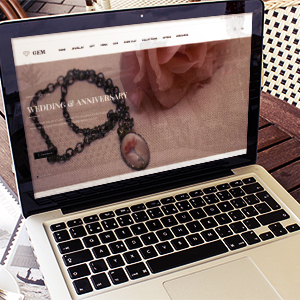 Your item’s detail page but better: Bold design guarantees to attract your customers’ attention or at least leave a strong impression to keep your customers coming back to hang around the shop in a long-term period. 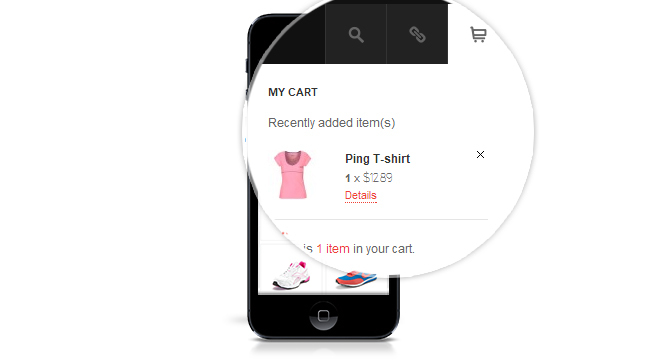 Easy access to shopping cart: With Wall quickly glimpse at the Shopping cart’s items right from the header with the supported drop-down menu feature. All the improvements are targeted to maximize your customers shopping experiences and for ease of shop development. Wall is available in 6 colors: Default, Green, Blue, Grey, Violet, and Yellow. 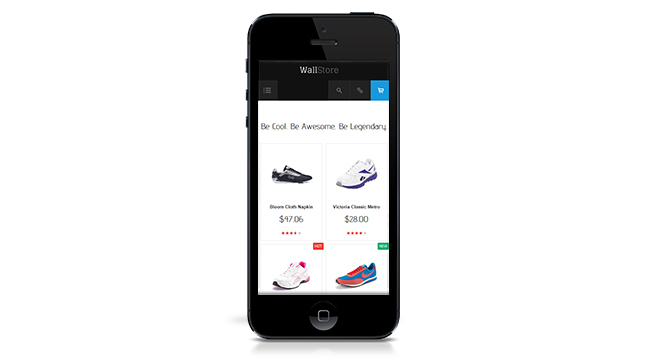 Reading through the above, we bet you already have a vague idea on what you can probably do with Wall theme: from fashion (shoes, clothes, bags, accessories, etc.) to beauty (cosmetics), F&B (restaurants, hotels, resorts, etc.) to Pharmacy (medicines), Music & Movies (CDs, DVDs, VCRs, etc.) to Instruments (pianos, flutes, guitars, etc. 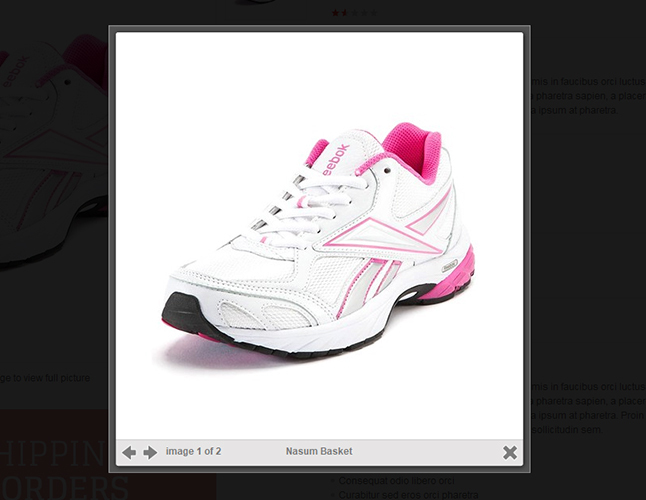 ), Sports equipments (Skateboarding, Snowboarding, Ice-skating, gears, etc.) to Games (PS3 console, X-box console, Nitendo, Wii, DVDs for all types, etc. ), and trust us, the list can go on and on. 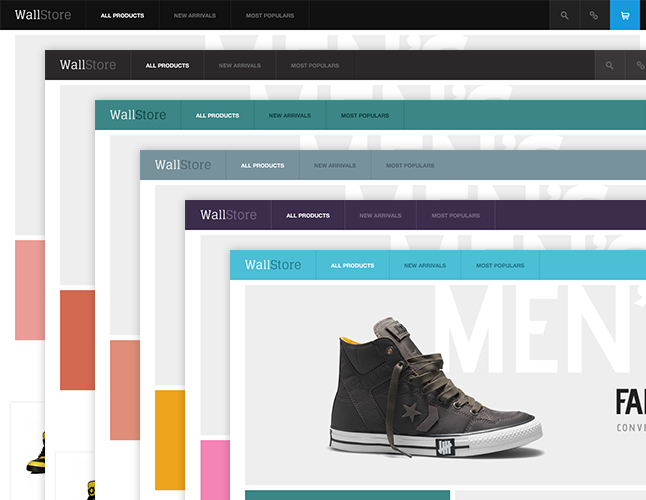 Wall is a big helping-hand for Magento fans to develop their shop in a short period of time but still can achieve a modern and professional design look with all ready-to-use integrated components.